Some of the columnists and contributors you'll meet include Paul Green (held over by popular demand from the original staff), Paul Gordon, Christopher Lyle, James Prince, Tom Frank and, of course, founder and editor Jim Sisti. 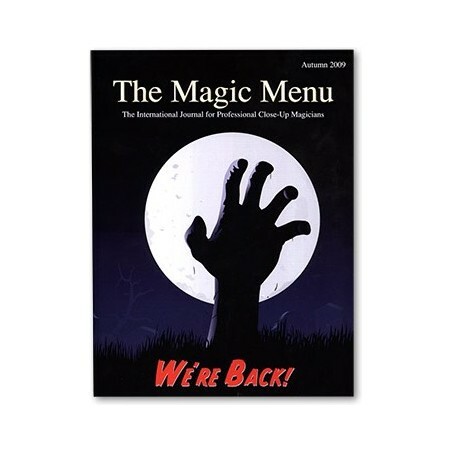 And, unlike the newsletter format of the original, the new incarnation of The Magic Menu will feature a magazine-like look with a full-color cover. 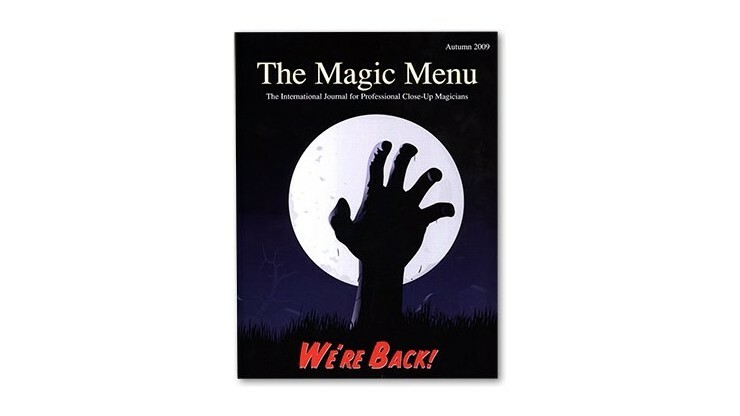 Inside, however, will be the same quality of information, insights and original magic that made The Magic Menu one of magic's most unique periodicals.